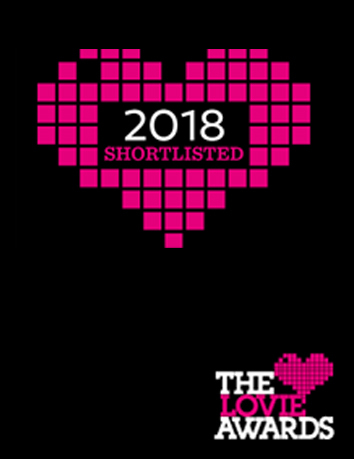 We’re happy to announce that our work for Fjällräven and Eytys has been shortlisted for the 8th Annual Lovie Awards! Fjällräven is shortlisted in “Retail & Shopping” and Eytys is found in “Fashion & Beauty”. Both in the Website category.